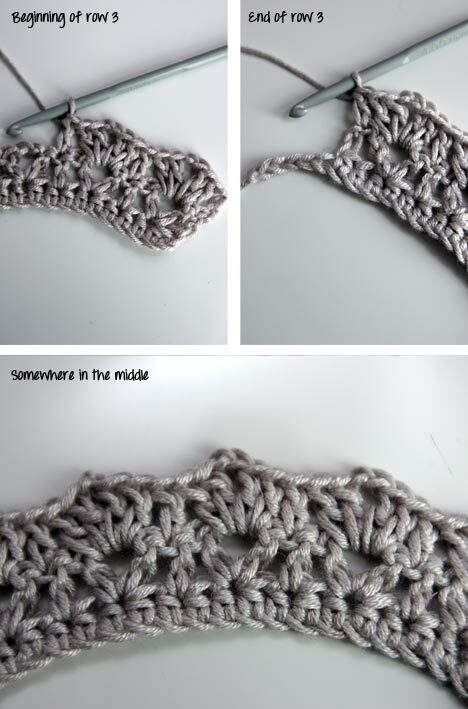 Learn how to make a nice gray crochet collar with this simple step by step tutorial. 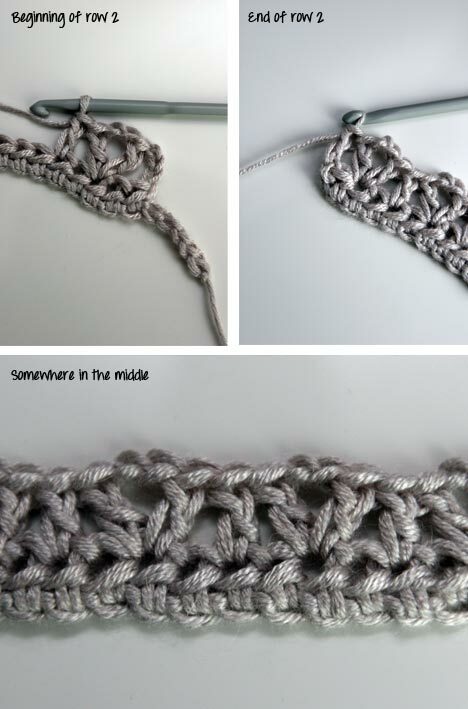 Grab the hooks and the crochet yarn and do it yourself! 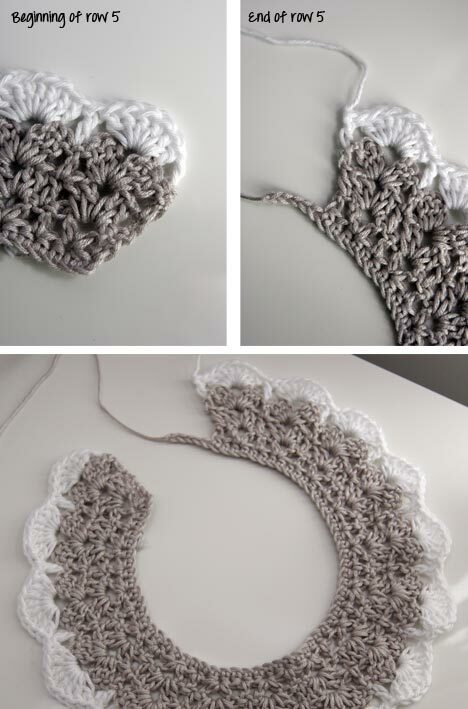 Next we will see how to make a crochet collar step by step, as well as some tips that will help you when doing the work. 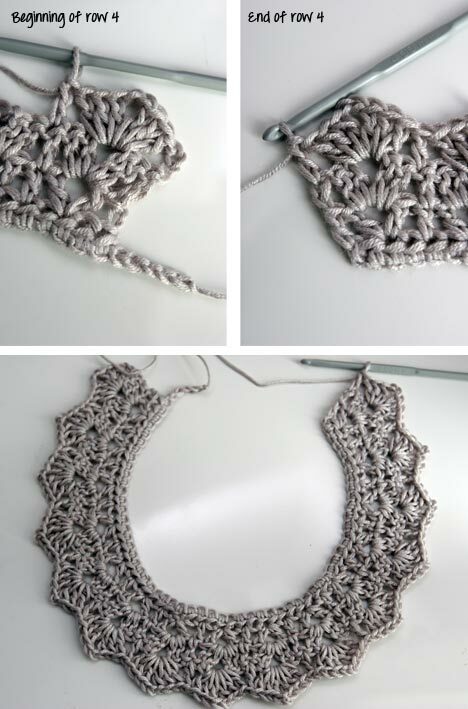 Collar crochet to plant facing the cold that mark trend. 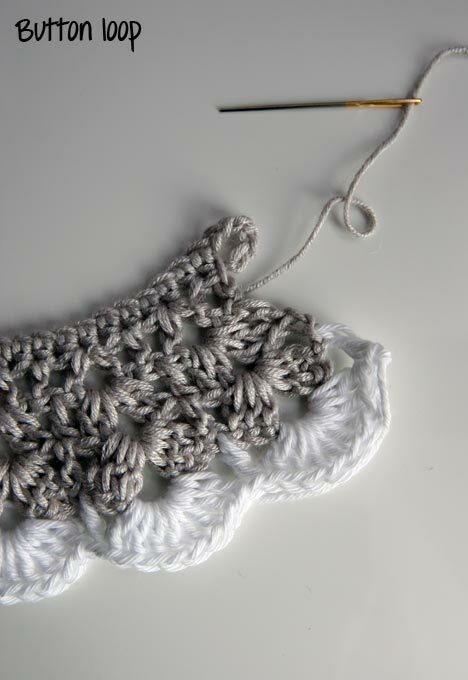 Grab the needles and the cotton because we are going to make original creations. 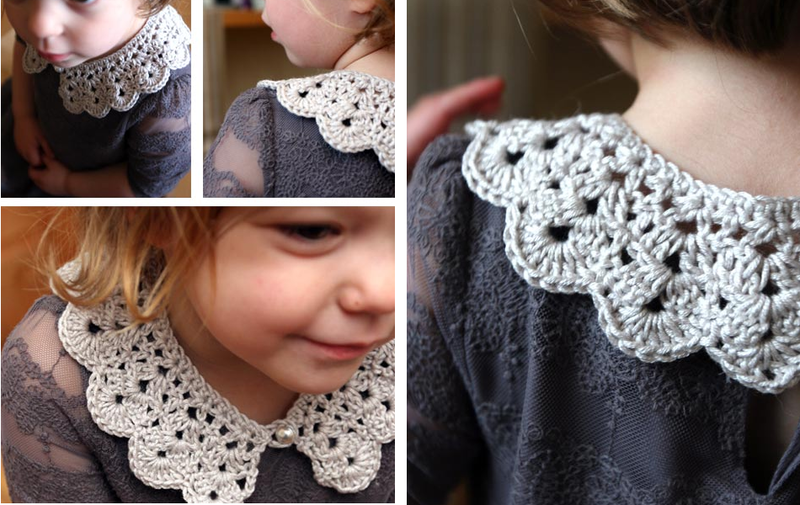 Collars has become a fashion accessory that you can find in every possible color. 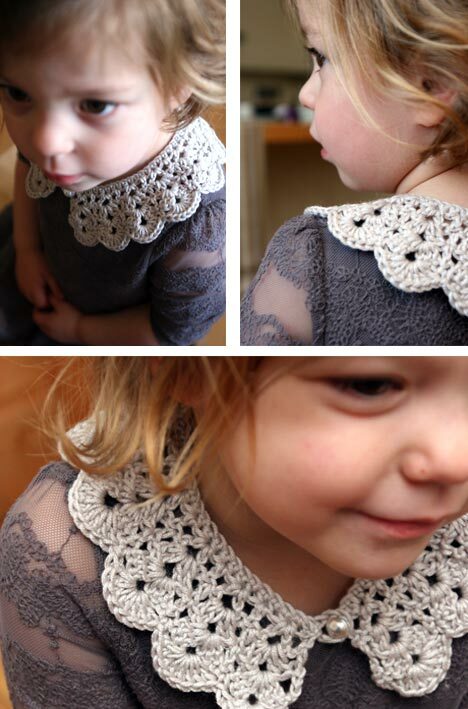 You also have the option to do it yourself with your own designs. 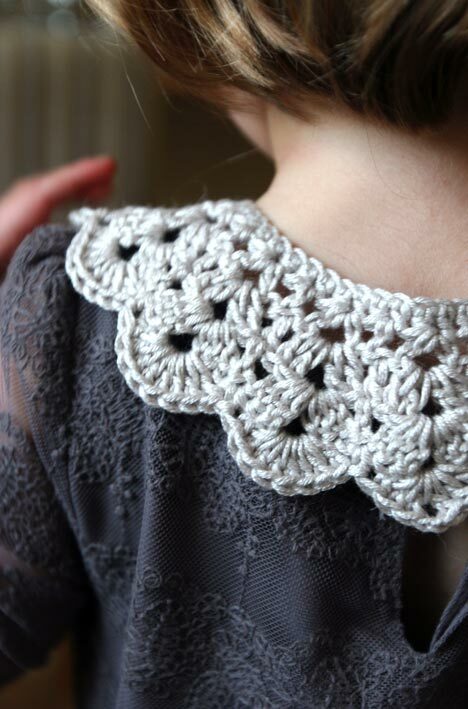 In principle, it is good to start with a single color collar, and then, as we gain skill with needles, we can even make necks of various colors or with more worked drawings. 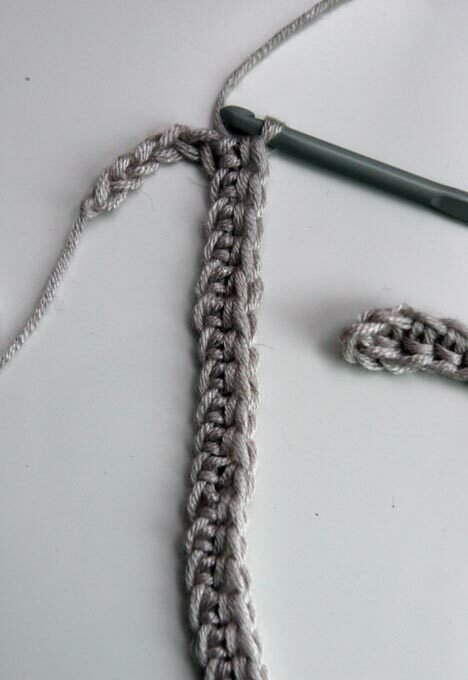 The neck we can also top with a few buttons.